Home - Brunell & Sons Inc. Whether your company is big or small we will work to fit your needs. With today's growing demand for information, Access Control has become a growing part in the security industry today. Telephone entry and intercom systems for residential, commercial or industrial usage. With a video surveillance system, you can have the ability to monitor your business or home from almost anywhere with a PC, laptop or smart phone. Whatever your needs may be, we can help design the right system at the right price. Deadbolts and locks are important to keep your home and your business secure, but sometimes it may take a little more. With 24 hour station monitoring available you can protect your home or business even when you can't be there. Intercom systems have the capability to work from single-family homes to large gated communities with hundreds of apartment or studio units. The systems listed below are the most popular and have been field tested for quality and durability. Brunell & Sons Inc. has specialized in the Locksmith trade for three generations. 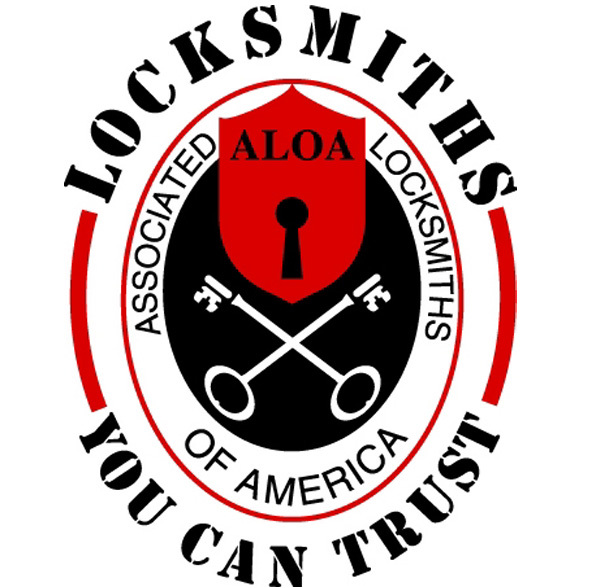 Since then we have grown to a full service locksmith company providing complete locksmith service, including master key systems, locks installed and changed for residential and commercial locations. Telephone entry systems have the capability to work from single-family homes to large gated communities with hundreds of apartment or studio units. The systems listed below are the most popular and have been field tested for quality and durability. Security Systems by Brunell & Sons Inc.
Brunell & Sons Inc., located in Philadelphia, Pennsylvania, has served the Tri-State area, including Philadelphia and surrounding counties, since 1935. We are a third generation family-owned and operated business that takes pride in the fact that we have many loyal and satisfied commercial and residential customers who have referred their friends and family to us for over 80 years. We custom design your security system to fit your needs. Our installers are professional, courteous and highly trained security analyst. Prompt and reliable to our customers, you can rest assured of the work completed by our bonded and insured team. We specialize in access control systems, camera surveillance systems, security alarm systems and complete locksmith service. We test and stand behind all aspects of our work with a 100% guarantee of quality and performance. Please browse our site and become familiar with some of the services and products we offer.